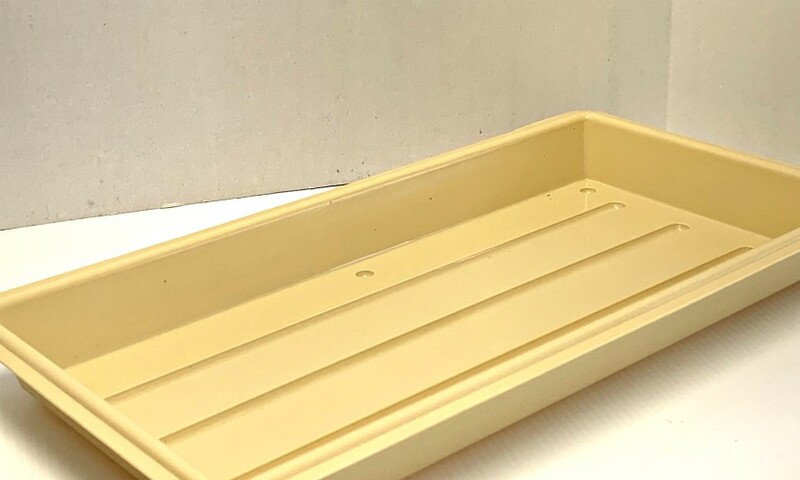 Click the button below to add the 22" x 11" Grower Tray for Microgreens to your wish list. You can grow a LOT of microgreens with our 22" x 11" Grower Trays! Our trays are heavy duty and made from sturdy, commercial grade materials that will last forever and won't leak. They're not flimsy like the others!